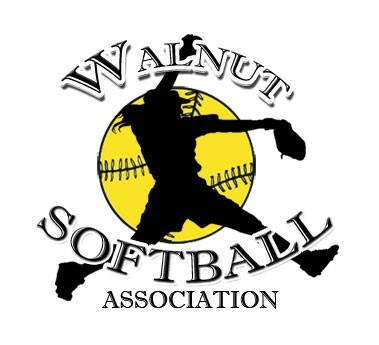 Updated Friday January 11, 2019 by Walnut Youth Softball. 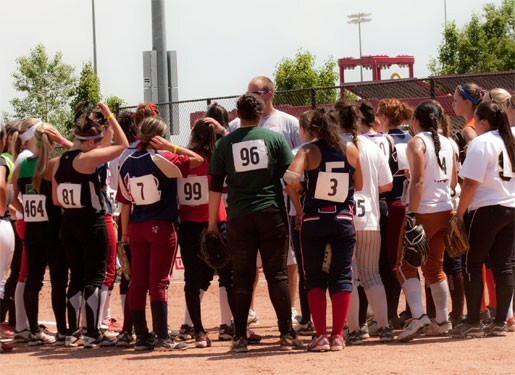 Come out on January 13 at Suzanne Park for Softball Evaluations for Levels 8U-12U. It will also be the last registration day. 6U & 14U Division uniform sizing come anytime between 9am and 11am.